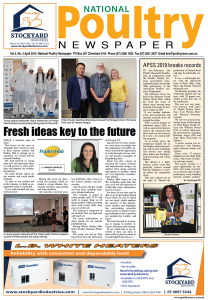 The National Poultry Newspaper is now available! 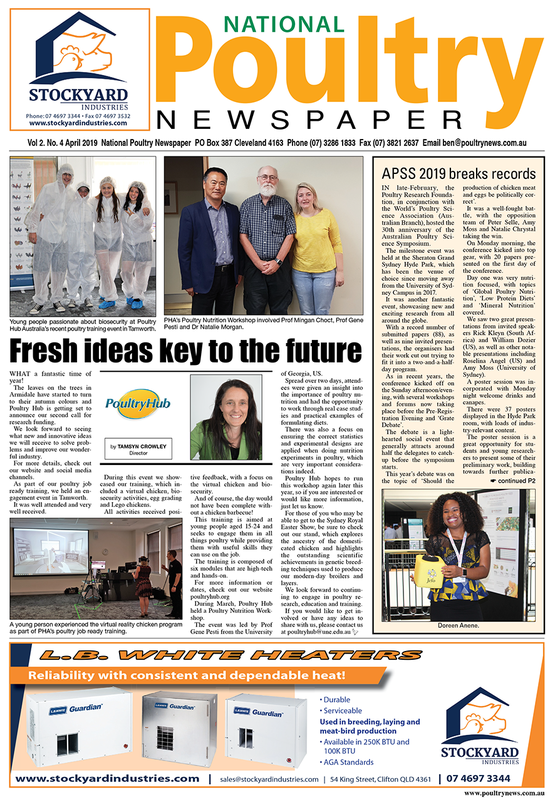 Australia’s only specialist poultry newspaper! 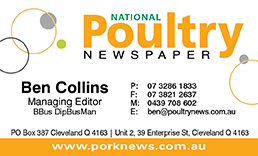 National and international poultry news that is published monthly and delivered to poultry production members around Australia in both the chicken meat and egg industries. 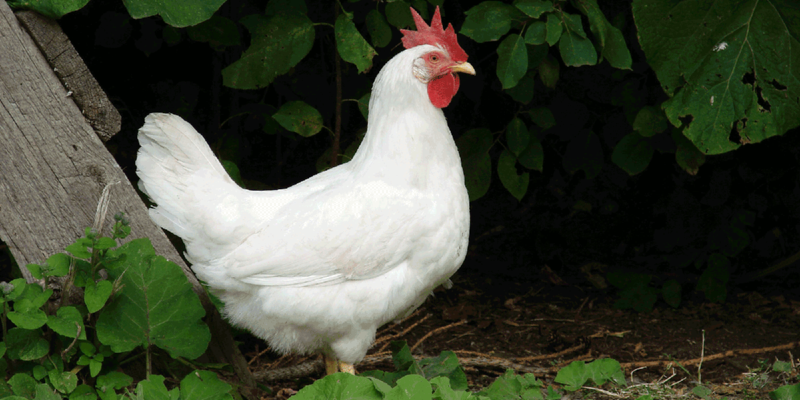 Each monthly edition features poultry news articles from industry professionals regarding research projects and outcomes, industry happenings, relevant poultry news and upcoming poultry and agricultural events.